What Will the 21st Century Grid Look Like? 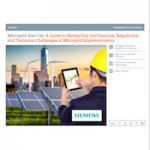 State regulatory bodies are realizing that out-of-date regulatory rules are limiting Microgrid adoption and are working to change regulation. 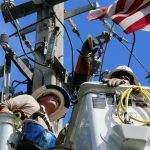 States such as New York, Connecticut, and Minnesota have allocated funding and started conversations on how best to change the state regulation to allow for Microgrids to be adopted.